Cannabidiol, commonly just CBD, is a compound found in cannabis that has no psychotropic effect, and can help people with a variety of health concerns. It is completely legal to purchase and use throughout the United States and in many countries around the world. You do not need a prescription to use CBD, and it is completely natural with little to no risk of side effects. 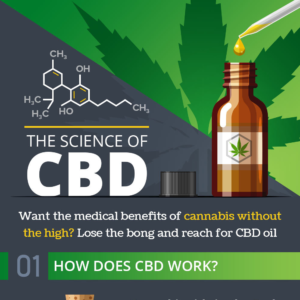 We are constantly researching CBD oils, and gathering as much information as possible to keep you informed as to what it is, how it can help you, where to find it, and more. 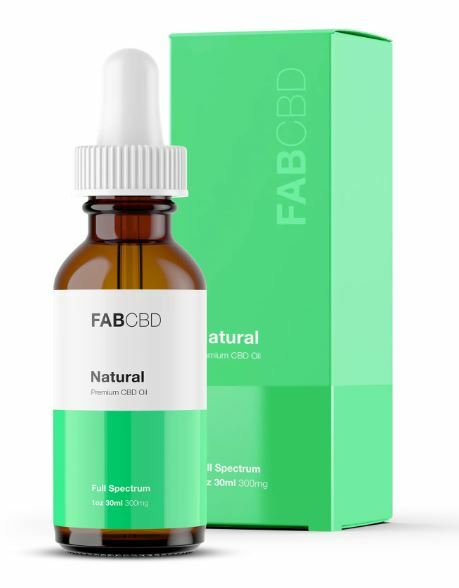 As this compound is continually studied, more information will become available for you, and the people you care about that could benefit from using CBD tinctures, creams, and for vaping.